5 pieces. 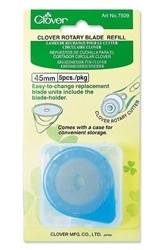 Easy-to-change replacement blade includes a blade holder. 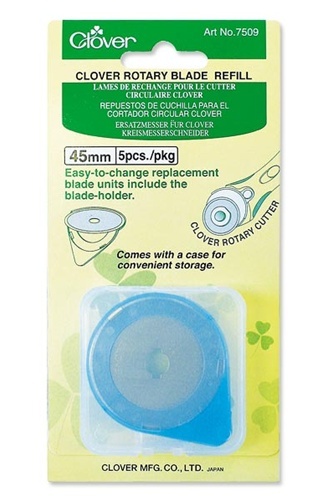 This 5 piece set comes with a plastic case for convenient storage.